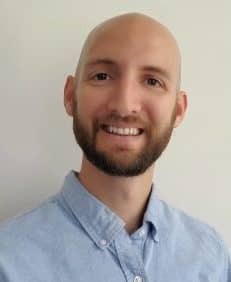 I see people struggling with Excel every day and I want to help. That's why I developed this unique 3-part free Excel training program to help you quickly learn VBA in a natural setting: right inside Excel. I'm also going to give you my entire personal macro library for free. 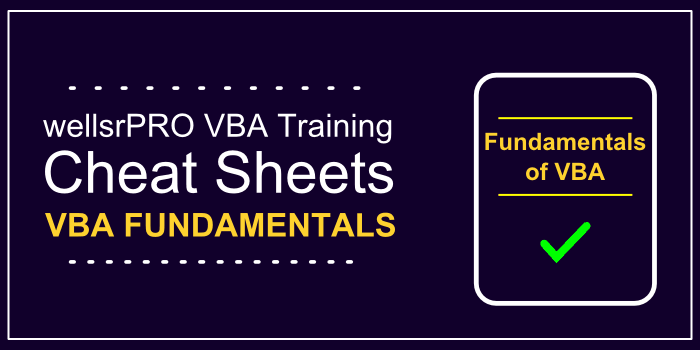 Part 1 of my free online Excel training program will help you learn VBA fundamentals. 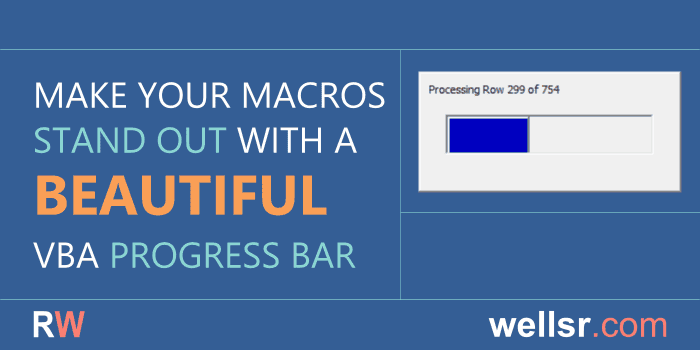 Follow each VBA tutorial below to learn how to write macros for Excel. 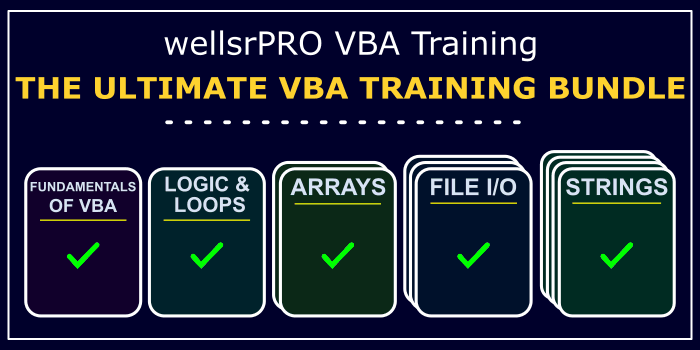 Ready for Advanced VBA Training? 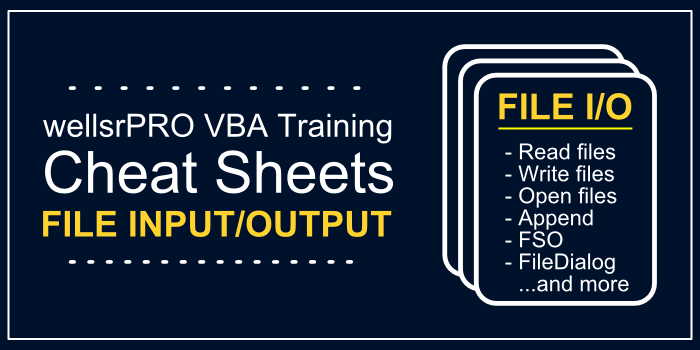 With over 30 useful tips covering the 25 most important topics in VBA, this essential cheat sheet is designed to help you overcome the "growing pains" from learning VBA. 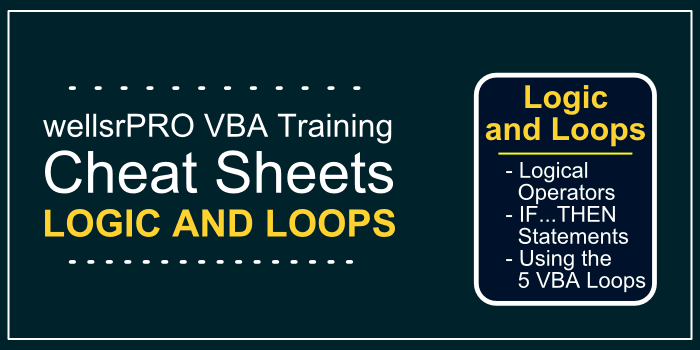 Our Logic and Loops Cheat Sheet fully explains complex conditional statements and describes each of the 5 VBA loop structures with helpful examples and syntax highlighting. This 3-page reference guide includes everything you need to know about File I/O, including multiple ways to read from files, write to files, append to files, and prepend to files. 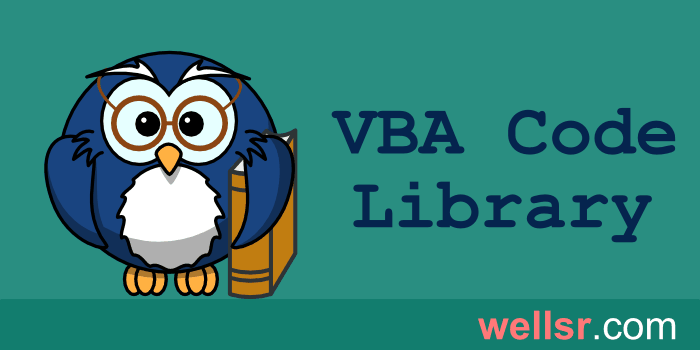 We've combined each of our comprehensive reference guides into a single bundle with over 150 tips and macros covering the 80 most important topics in VBA. How can I learn Excel VBA? 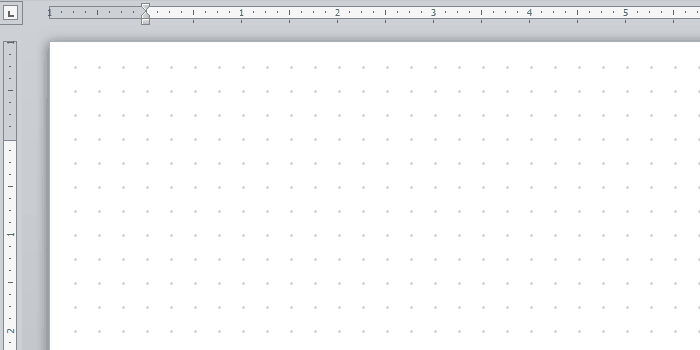 One day I decided I would try to program everything I do in Excel. And I mean everything. When I first started out, I would spend 10x more time Googling how to do something with VBA than it would take me to actually do it manually in Excel! I wasn't born knowing how to find the last used row in Excel. I had to learn! For months, I would read VBA forums and Google my VBA questions. It was an extremely slow, extremely painful process. I wasn't even good yet, and I was already getting bored trying to program the same things over and over again with VBA. It was at this point that I began using VBA forums as a tool to spur my creativity. As I got comfortable writing macros, I would read about the challenges other people were having with Excel VBA, and I would sharpen my skills by trying to solve their problems. It wasn't easy at first, but it gave me a way to practice in areas of VBA that I normally wouldn't use. Not only that, it introduced me to VBA concepts I had no idea were even possible For instance, did you know you can make Excel talk with VBA? Complete my Free Online Excel Training Program, which is designed to teach you the fundamentals of writing macros in Excel. Install the wellsrPRO Excel Add-in. 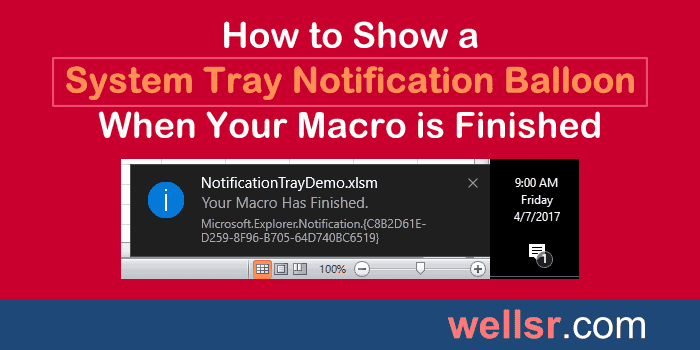 Click each VBA tutorial that appears on the wellsrPRO Excel ribbon. wellsrPRO truly is the best way to learn VBA. I made this tool so you don't have to make the same mistakes I did when I taught myself VBA. wellsrPRO gives you access to all the VBA tutorials I've posted on this site without ever leaving Excel. From the add-in, you'll be able to import the VBA code examples directly into your spreadsheet and save the ones you use regularly. Everybody needs a reason to stay motivated when learning a new skill. Let me share a few inspirational ideas to keep you going. 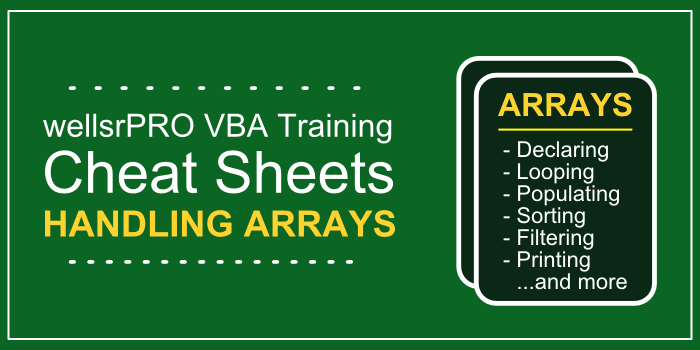 You'll make fewer mistakes in Excel because VBA will do your job automatically. 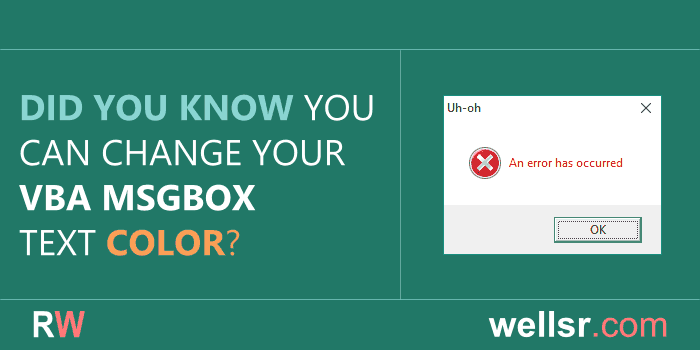 Your powerful workbooks will get you recognized as the Excel guru in your office. 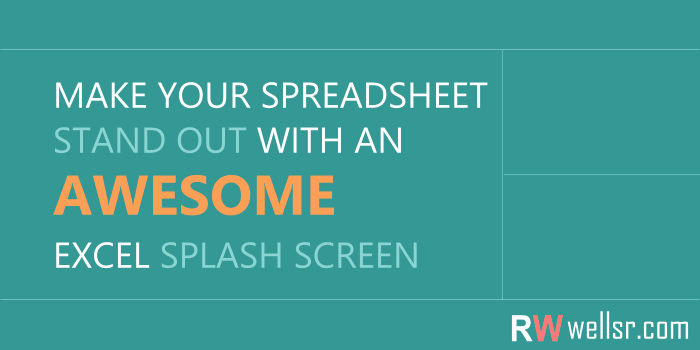 You'll know how to make yourself stand out to your boss with incredible VBA tricks, like creating an Excel Splash Screen for your spreadsheets. 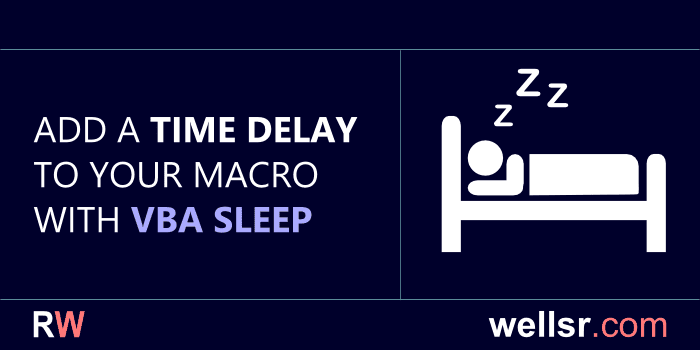 You can shave hours off your workday by automating mundane tasks. 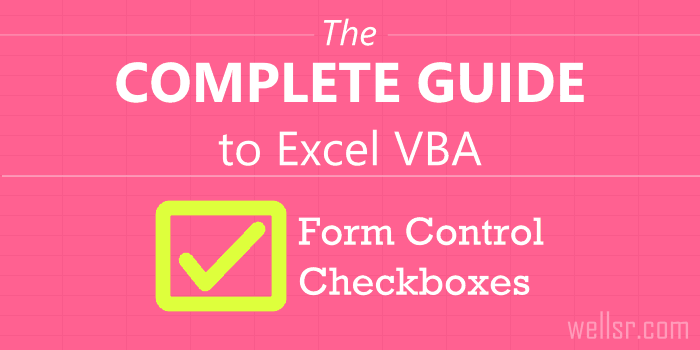 Here are some great pages to get you started on your VBA learning journey.